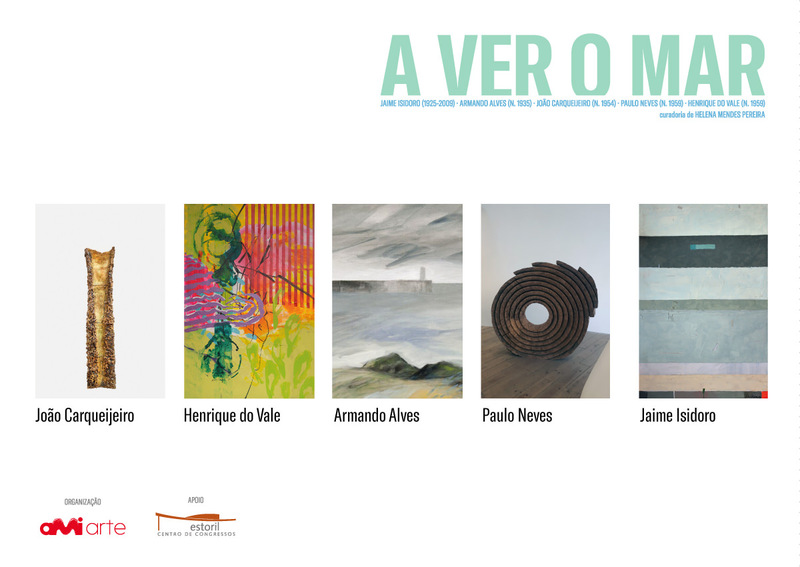 AMI Foundation invitation-Inauguration of "TO VIEW THE SEA". Disclosure. 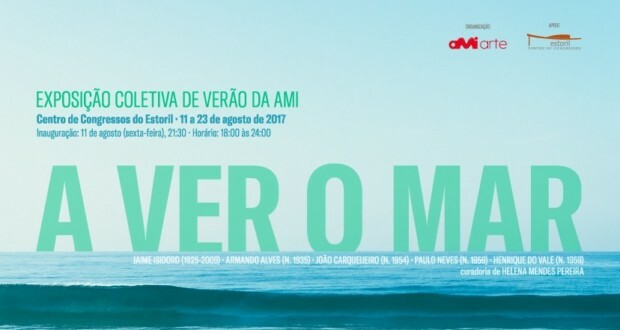 The next day 11 August 2017, by 21:30, the AMIarte, Center for cultural action of AMI, inaugurates, in the Estoril Congress Centre, “TO VIEW THE SEA”, a summer group show, curated by Marco Pereira and five Portuguese artists of renown: Jaime Isidoro (1924-2009), Armando Alves (b. 1935), Henrique do Vale (b. 1959), João Carqueijeiro (b. 1954) and Paulo Neves (b. 1959). The ceremony will be presided over by Your you the Mayor of Cascais. 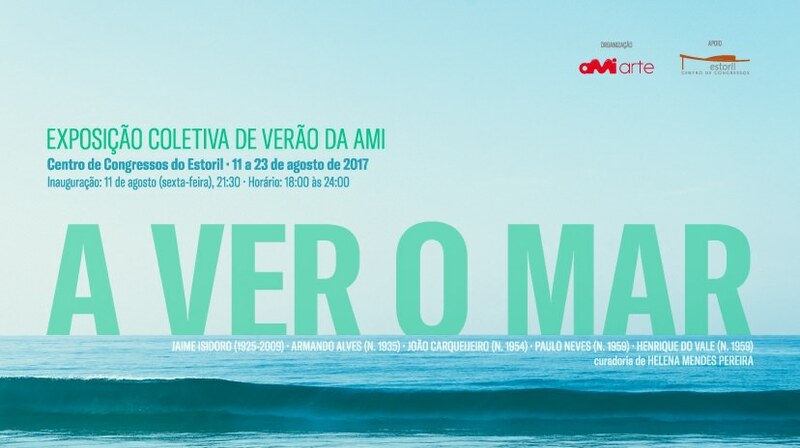 The exhibition will be until patent 23 August, from 18:00 to 24:00, and collected revenues shall revert to the humanitarian and social mission that AMI carries out, There are almost 33 years, in Portugal and beyond borders. AMI Foundation invitation-Inauguration of "see the sea". Disclosure.